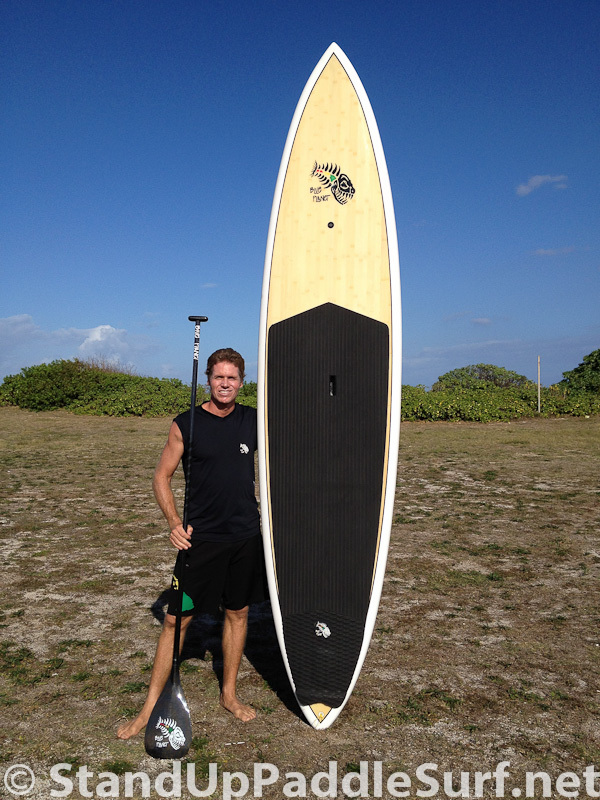 I just got back from the Surf Expo in Orlando where we were showing our line of Blue Planet SUP boards. We had a great response and are now working on setting up distribution on the East coast, one step at a time. While at the show, I was able to check out what’s new at our vendors and other manufacturers and brands I had not heard of. I shot some video and this is the first one to get done editing. More to follow soon. 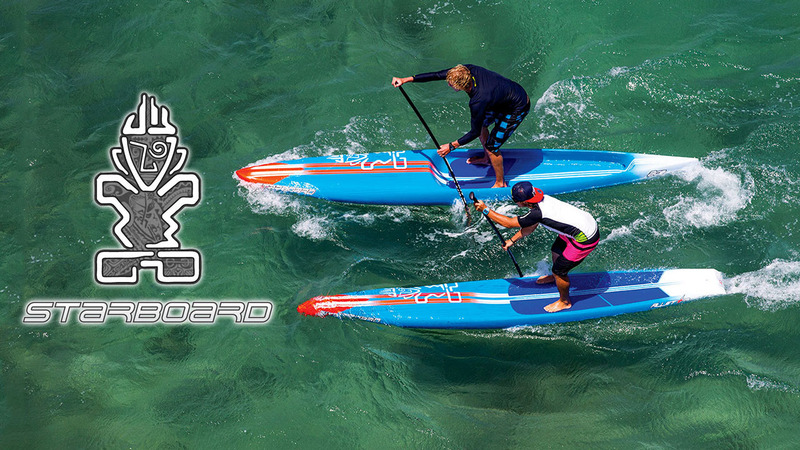 Werner Paddles has launched a 3-piece Adjustable version of their popular Fiji, Recreational SUP. 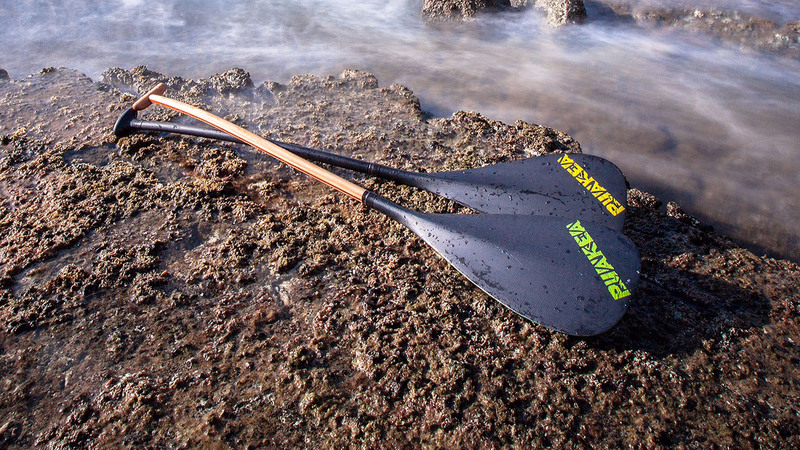 Werner Paddles has added a river running specific stand up paddle (SUP) to their line. 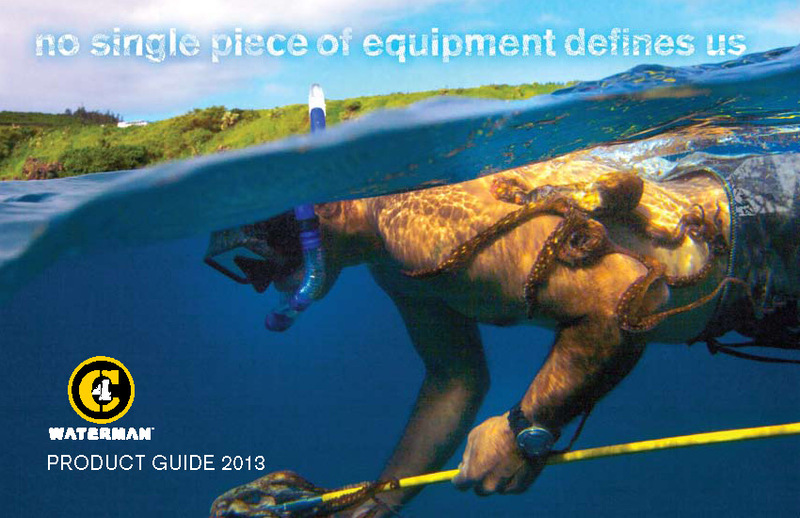 The Stinger has been designed from the ground up for the rigors of the whitewater environment. Werner has been handcrafting paddles in the US for over 45 years and has over 80% market share in the whitewater kayak market. 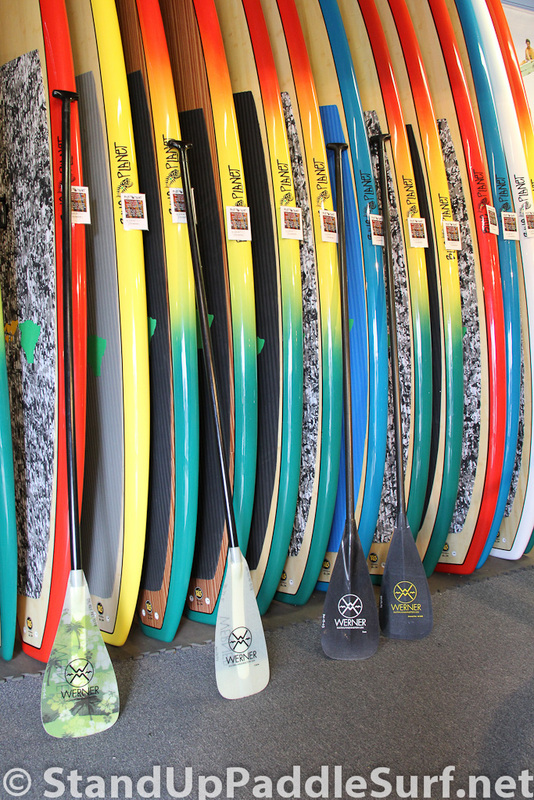 They have taken this heritage and melded it with the sport of stand-up paddling to create the Stinger. I caught up with Meg Chun, co-owner of Kialoa Paddles, during the 2012 Quiksilver Waikiki Paddle Festival. She showed me some of their latest paddles and blade designs for outrigger canoe and SUP stand up paddling. Meg is a wealth of information and has been paddling for a very long time. As one of the original players in the SUP paddle market, it’s always interesting to hear what’s new and improved at Kialoa. 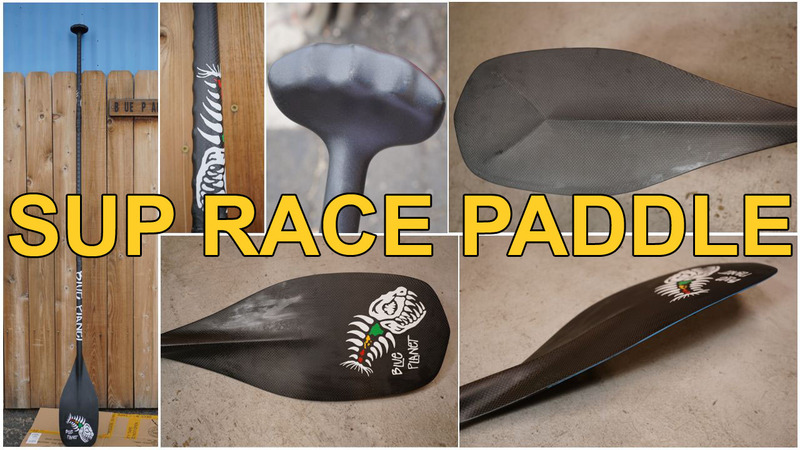 Werner Paddles has developed the first Stand Up Paddle designed from the ground up specifically for training and racing. Here is an instructional video with Robert Stehlik on how to size, cut and glue a Blue Planet Featherlight High performance carbon paddle with T-handle. 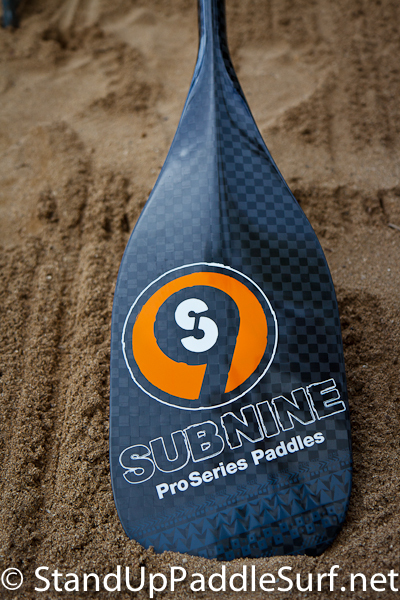 C4 Waterman just released their new X-Wing stand up racing paddle from C4 Waterman’s SUBNine line. This is probably the most unique paddle design I’ve seen in a while. For the most part, in the last few years the paddles have has similar blade shapes, widths ranging from 7″ to 9.5″ and dihedral or non dihedral. Weights have dropped to around a pound for the lighter racing versions and different carbon layups have been seen. 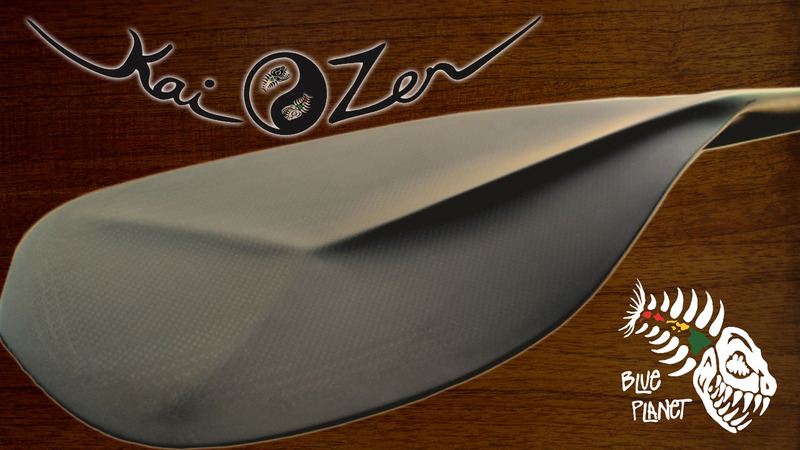 There are even paddles with different textures on the surface of the blade like the dimples on a Quickblade Magic.